(1) Short title, Commencement and application. 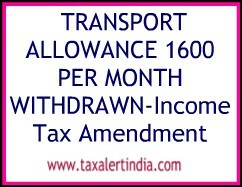 – These rules may be called the Income-tax (Third Amendment) Rules, 2018. (2) They shall come into force on the 1st day of April, 2019 and shall apply to the assessment year 2019-2020 and subsequent assessment years.